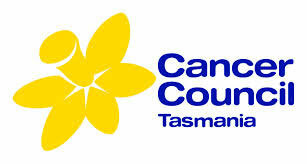 CANCER support services are now available on a regular basis at the New Norfolk Guardian Pharmacy thanks to a new partnership with the Cancer Council Tasmania. "On the second Friday of each month, Cancer Council staff will be at the pharmacy between 11am and 1pm to provide support and information to cancer patients and their family and friends," pharmacist Bel Bird said. "Bookings are appreciated, but not always necessary. There is no charge for the service," Ms Bird said.